As a holistic therapy, Reiki is up there with the best of them. The many benefits are sought after by celebrities, people in power and everyone in-between. Dating back to the Tibetan Buddhists 2,500 years ago, the practice was rediscovered by Japanese Doctor, Usui in the 1800s. The concept is based on the holistic system of healing the physical, mental, emotional and spiritual. The goal is to bring the individual back to a state of balance. When we’re feeling ill, emotionally unstable or stuck in an unhealthy state of mind, it’s viewed by Reiki principles as a blockage within the body which is prohibiting you to move past it. 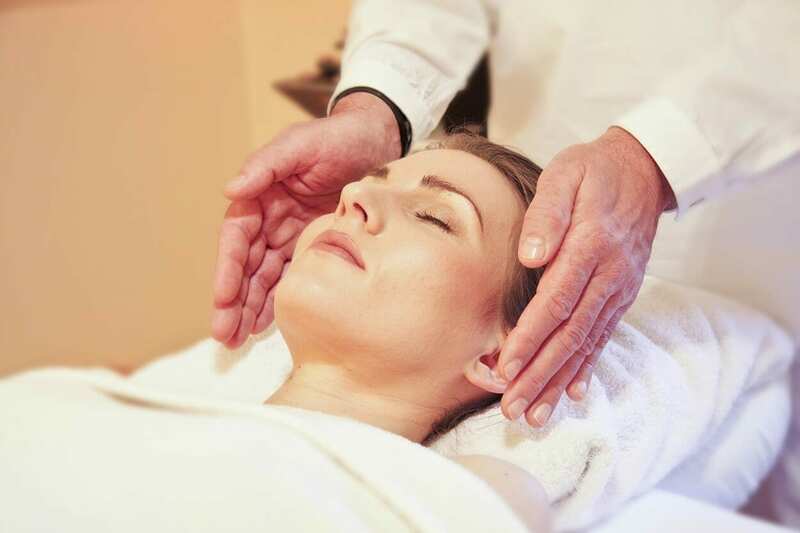 The therapist, or Reiki Master, uses techniques to channel energy to and from the recipient. This flow of energy works to activate the body’s natural healing processes and unblock any pathways that may be compromised. 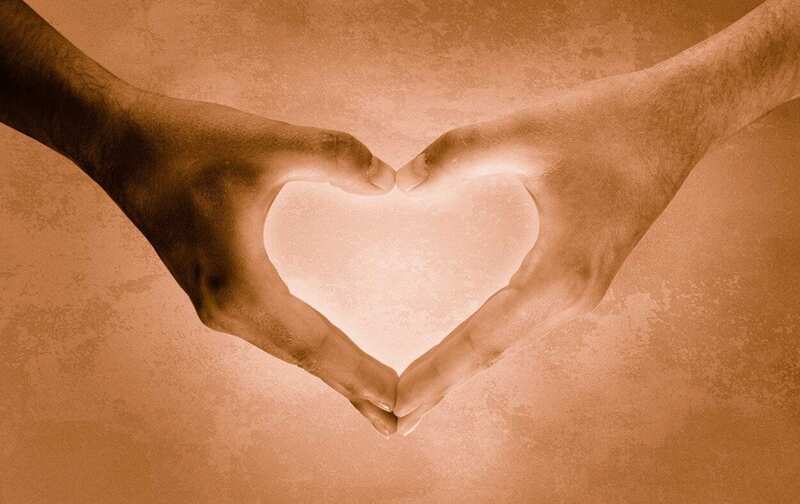 Commonly, a Reiki session will be carried out through non-invasive light touch. There shouldn’t be any pressure, and you can remain fully clothed. The treatment is usually carried out on a treatment bed, but not necessarily. You don’t have to be lying down, though this is the best position for inducing complete relaxation. As with any holistic therapy, there is a large list of reasons why it’s good for you. Luckily, there are a variety of holistic therapies that have their main attraction, or strong points. These difference in practices are necessary to hone-in on particular areas and zones of the body, within a limited time-frame. For example, when we’re feeling a strictly physical issue, like painful knots between our shoulder blades, massage therapy would be the ideal treatment. 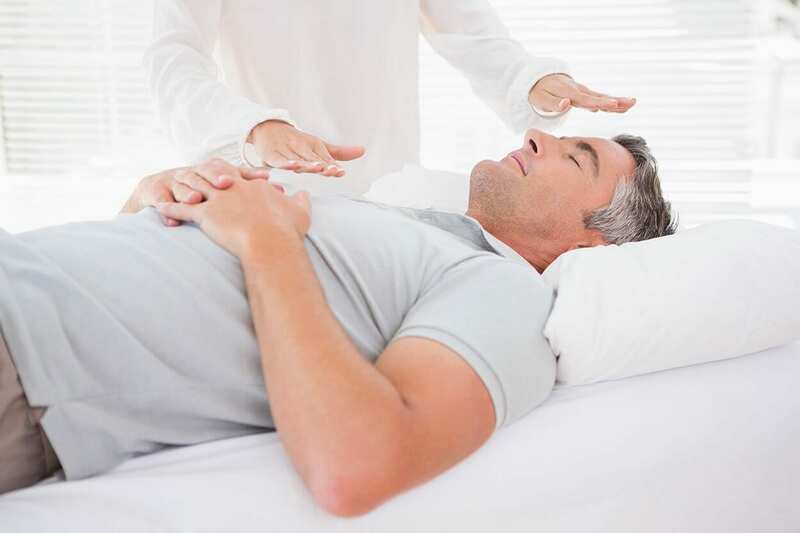 If it’s a more complex issue, involving more than just the surfacing of physical problems, Reiki can be the perfect remedy. Whatever you may be going through, any holistic therapy is going to help. They are all designed around the same fundamentals, working to deliver the same key outcome: Restoring overall balance. Here at The School of Natural Health Sciences, we offer a diploma-correspondent course in Reiki Theory. The 10 tutored lessons will explore, among other things: Meditation techniques, distance healing, hands-on healing, spiritual cleansing, breathing exercises and self-treatment. Discover your path to Reiki Master.